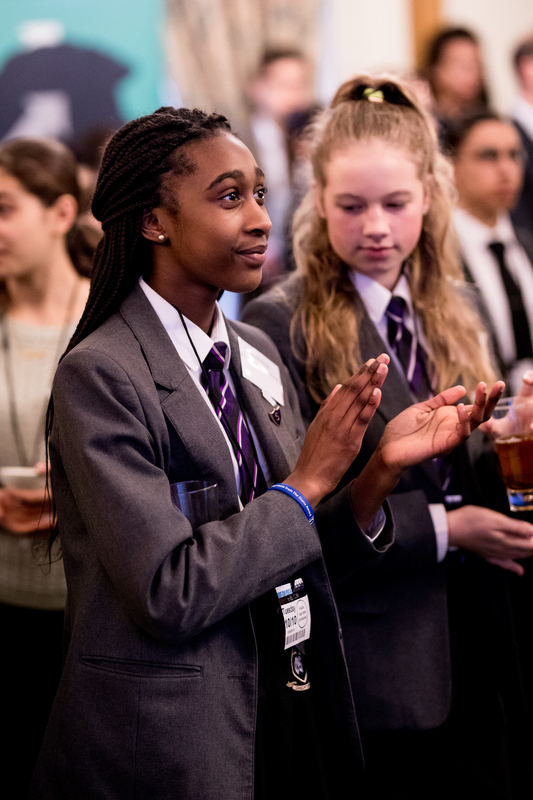 We Celebrated Schools’ Achievements at the House of Commons! 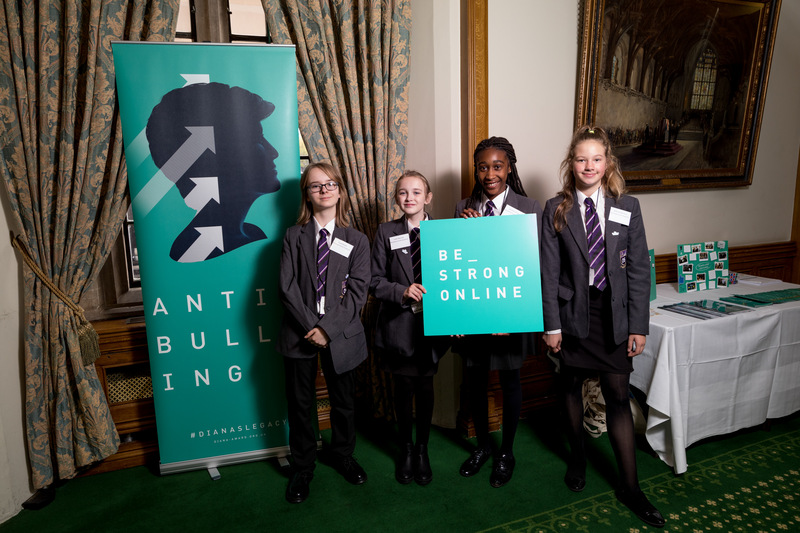 This month we invited Be Strong Online Ambassadors from three schools across the UK to attend a Showcase event at the House of Commons. 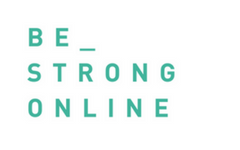 The Be Strong Online Ambassador Programme is a peer-led digital resilience programme developed by The Diana Award in partnership with Vodafone. In October we were joined by Be Strong Online Ambassadors from Ricards Lodge High School in London, Monkwearmouth Academy in Sunderland, and Looe Commmunity College in Cornwall. 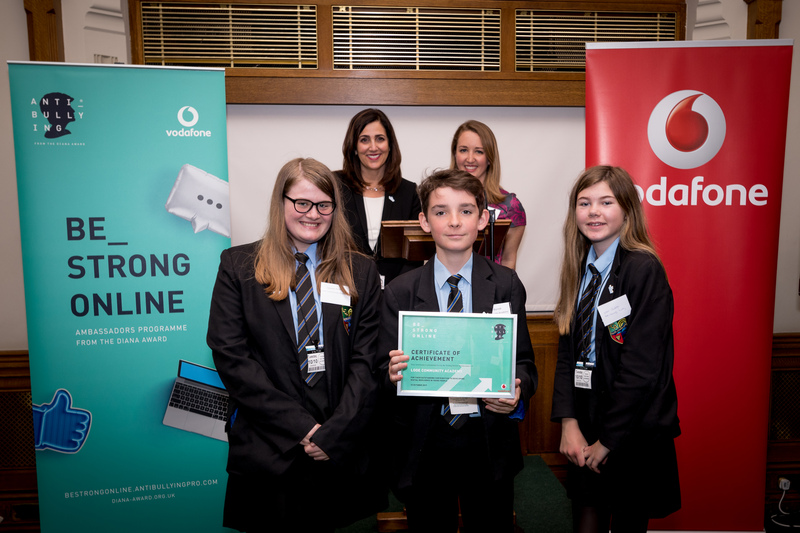 Following their training these young people have been working over the past year to embed the programme in their schools and increase the digital resilience of their peers. 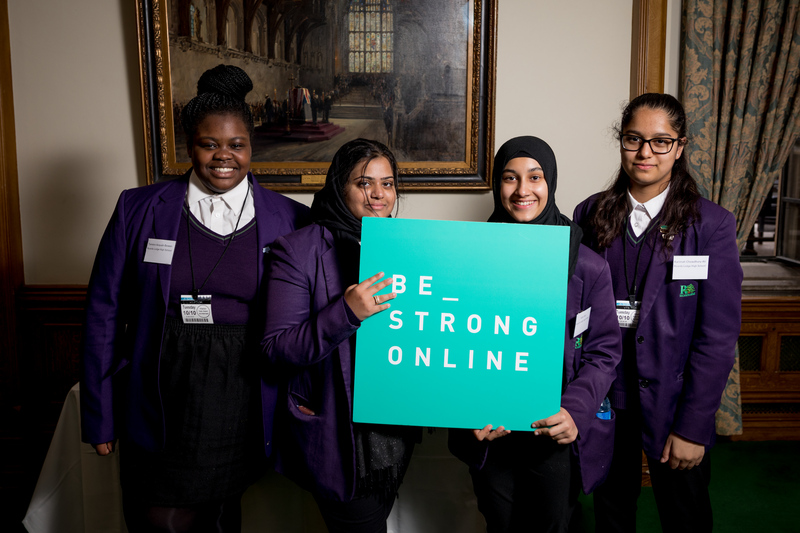 At the Showcase event these amazing Be Strong Online Ambassadors demonstrated interactive activities to MPs, organisations and students from local schools. 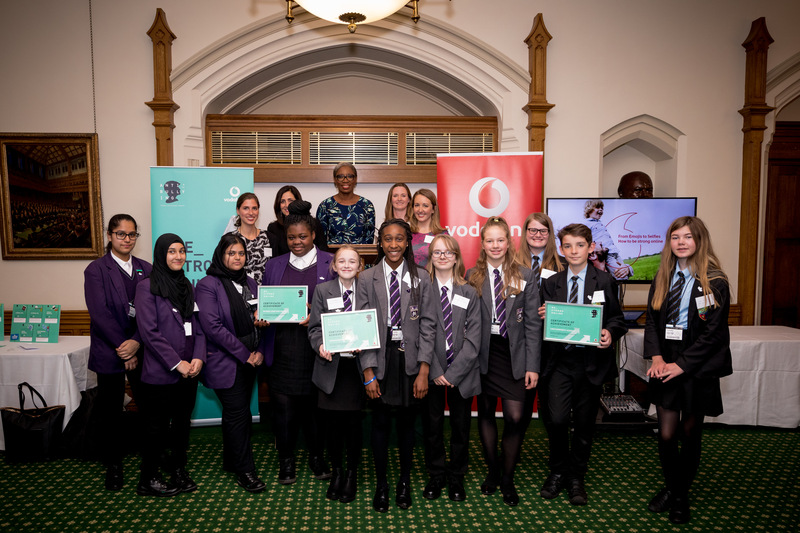 We were delighted to have speeches from Baroness Joanna Shields, The Diana Award CEO Tessy Ojo and Helen Lamprell, Corporate & External Affairs Director at Vodafone, on the importance of digital resilience and how peer-led programmes like Be Strong Online can help. Congratulations to all of the Showcase schools! If you are interested in becoming a Showcase school next year, get in touch with us on bestrongonline@diana-award.org.uk.